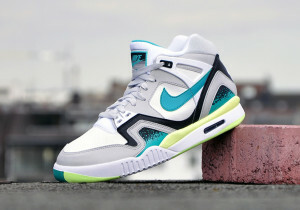 You can get the Nike Air Tech Challenge II Turbo Green for $101 with free shipping. Cop them here and use coupon 15LUCKY at checkout. 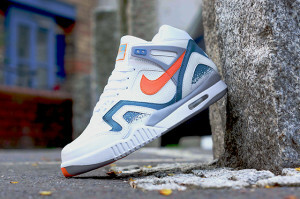 And the Air Tech Challenge II QS Clay Blue is only $125 with free shipping. 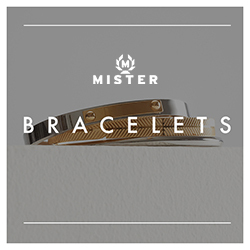 Cop them at CT and use coupon MAYDAY25 at checkout. 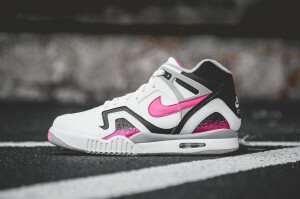 And for fans of the Air Tech Challenge, there are a few pair of Hot Lavas left.